Workers at Freeport-McMoRan Inc's Indonesian copper mine have cancelled a planned one-month strike due to start next week, a union official said on Friday, after reaching an agreement with the company's management following two days of talks. Three Freeport unions representing almost 11,000 workers had agreed to take strike action from Nov.6 until Dec. 6, demanding changes to the local management following the death of four workers in a Sept. 27 accident. "Strike cancelled," a union spokesman Juli Parorrongan told Reuters. "Through intensive, informative and constructive dialogue, we successfully reached a win-win solution for everyone," senior union official Sudiro said in a statement. "Our goal is to create a safe and productive work place at Freeport Indonesia for all workers." 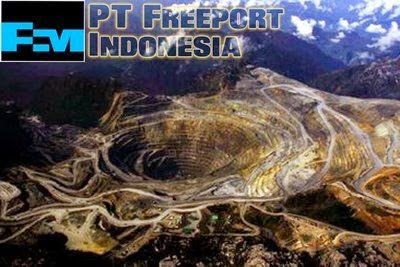 Freeport Indonesia, which employs around 24,000 workers, did not immediately respond to a request for comment.